Our effort from the last several episodes finally pays off! We get our first real-time logic test working independently of Socket.IO. It’s faster and, more importantly, much, much simpler. 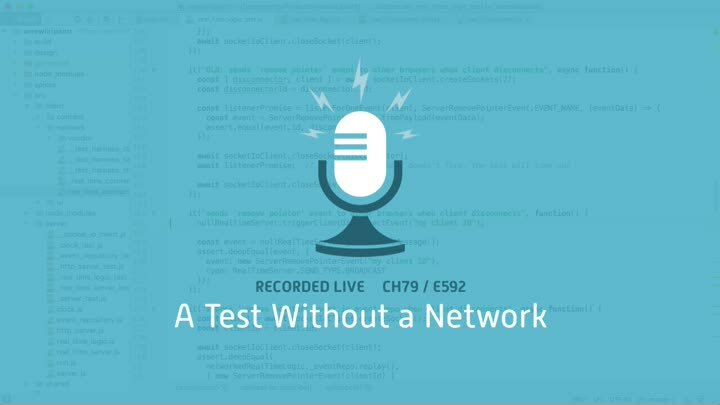 From there, it’s easy to diagnose and fix a bug that our old network-based tests let slip through.